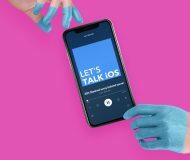 If you were one of the few that’s planning on getting a white iPhone 4 in the 32GB storage capacity from an AT&T store this Wednesday, you might not be able to. 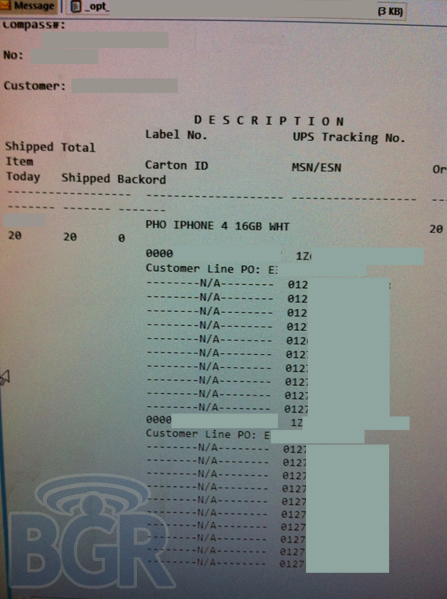 According to an internal AT&T shipping invoice obtained by the folks over at Boy Genius Report, while AT&T stores are scheduled to receive the 16GB version of the white iPhone 4, the 32GB model is nowhere to be found on the invoice. 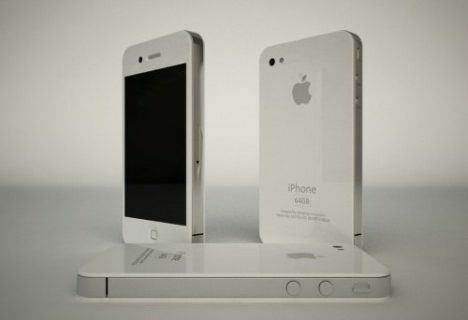 It’s been a long wait for those of you dying to get your hands on the white version of the iPhone 4, and the wait will finally come to an end this Wednesday. 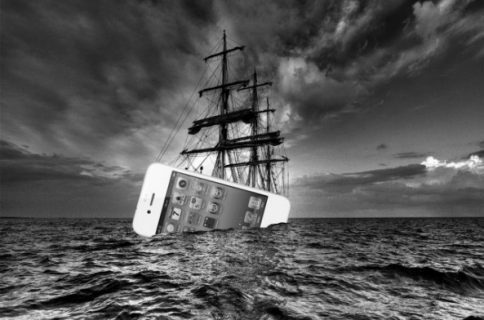 If you had been planning on picking up a white iPhone 4 32GB from a nearby AT&T store on Wednesday, you might want to take another route. I hear Best Buy will have both storage capacities available in stores! 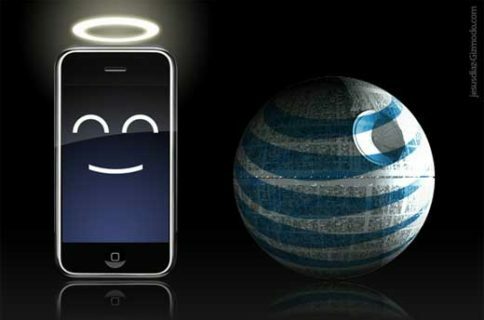 Were any of you planning on purchasing a 32GB white iPhone 4 from an AT&T store?